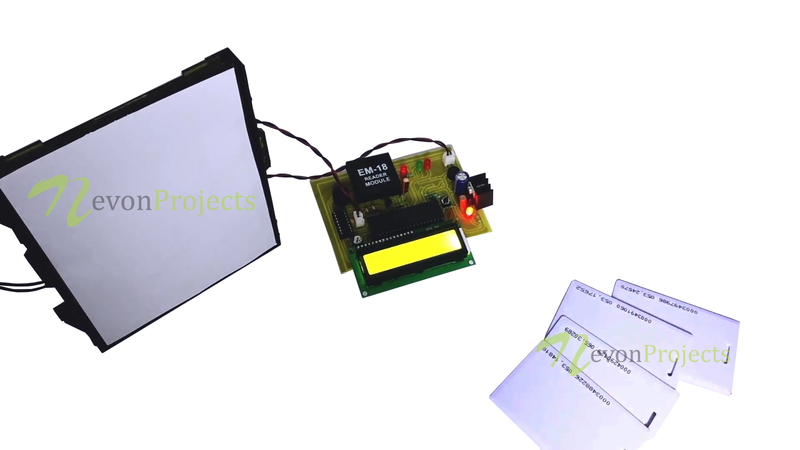 Our project aims at providing a secure authentication system based on RFID tags that allow only people with authorized RFID tags to access secure area. Security is an important issue for every enterprise. It is important to protect physical as well as intellectual property protection. Due to this concern only authorized people with proper tags must be allowed to enter the premises. The tag holds an integrated circuit that is used to store, process data as well as modulate and demodulate the RF signals being transmitted. So as soon as a person brings the RFID tag/card before the reader, the card is scanned and card data is compared with registered users data. 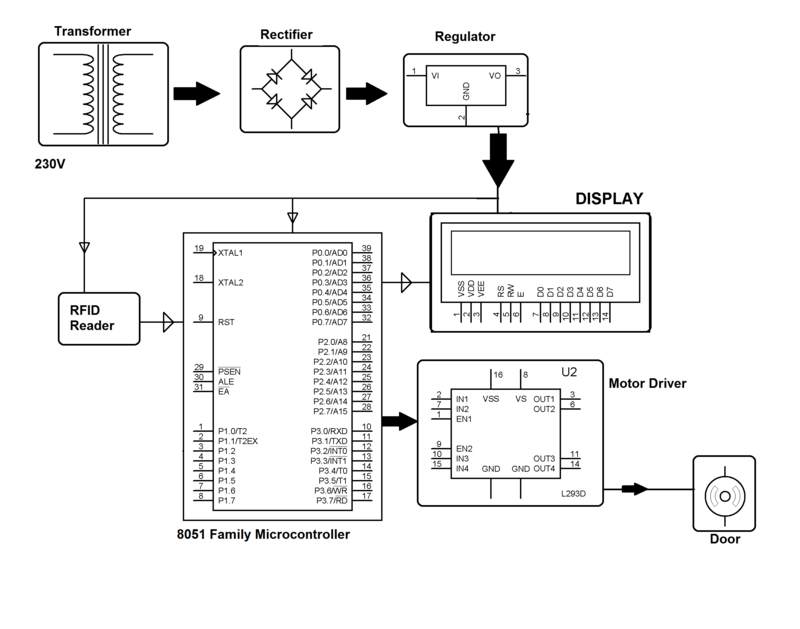 If the data matches, microcontroller turns ON the load through a relay that is switched by microcontroller output. An LCD display is used to show an “AUTHORIZED” message in case the tag matches else it shows “UNAUTHORIZED” message. A lamp is also used along with the LCD display. This system can be improved later by implementing GSM technology in it. This allows sending sms message to required person or authority as soon as an Rfid tag is scanned.